STEEL SHIPS LTD. has its office based in Hong Kong, but its member offices are located in South Korea, China, and Singapore. Hong Kong (Chinese: 香港), officially the Hong Kong Special Administrative Region, is a territory located in Southern China in East Asia, bordering the province of Guangdong to the north and facing the South China Sea to the east, west and south. It has a population of 7 million people but only 1,108 km2 (428 sq mi) of land, making it one of the most densely populated areasin the world. 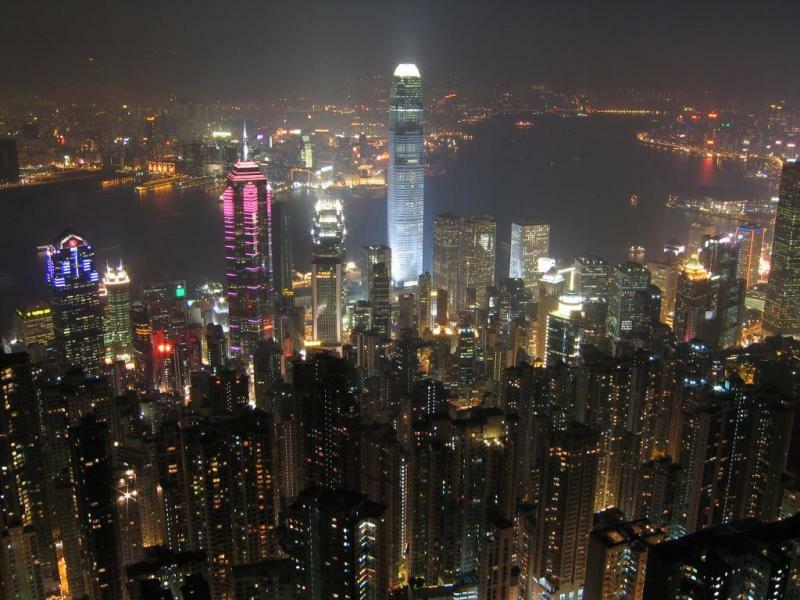 In spite of its small size the Hong Kong is a centre for finance and shipping. There is a very favorable tax regime in place, which benefits the ship manager, and therefore the Ship Owner. The Hong Kong Government has a positive attitude towards the shipping industry. There are over 1000s of people working within the shipping industry on the Island, with the world’s biggest container transshipment port. We have strategically positioned our location in Hong Kong as it is centrally located and for arms reach into Japan, South Korea, Singapore, China and Taiwan. The Hong Kong Marine Administration is run not to make a profit but to encourage shipping and shipping activities in Hong Kong. There are many advantages to registering your ships under the Hong Kong flag, but it is certainly not compulsory in order to do business with Steel Ships Ltd.
We are always eager to provide you guidance on any marine projects. Please feel free to contact us without obligations at info@steel-ships.com while we assure you of prompt response within 24 hours.